Most children, even those as young as two or three years, probably know a few basic things about finance – like how to count to 5 or 10, where money comes from (a bank, mom’s purse, a piggy bank) and why you need it – for ice cream, stickers, a lollipop or a toy. Concepts about budgeting, saving and earning money, not to mention what it’s like to not have enough of it, maybe complex for young minds to understand. Devon Kinch, author and illustrator of the Pretty Penny series, for kids ages 5 to 8 and up, believes the best way for young ones to learn about finance is by rolling money lessons into fun, daily tasks, like comparison shopping at the grocery store, or counting out coins you find into a jug or jar. 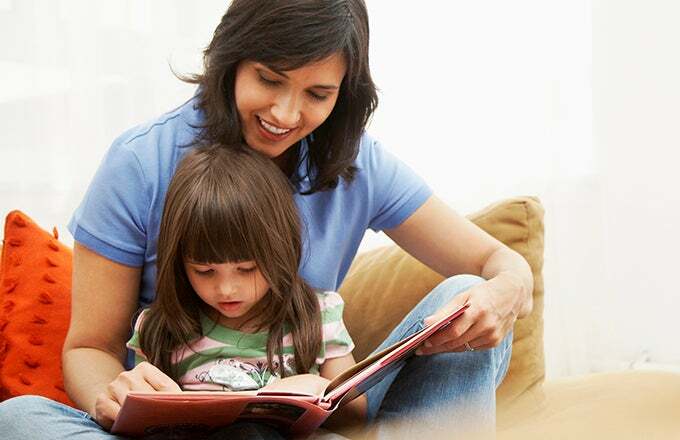 And, not surprisingly, she says that reading books on the topic is a great way to gently instruct kids about the importance of saving, earning and making smart choices about money. These themes are always reflected in Kinch’s own books. “Penny, the main character in the series, comes up with ways to overcome financial roadblocks by setting goals and working hard to make her dreams happen,” she says. Below is a list of six great books (both nonfiction and fiction) that explain the basics of finance while starting children off on a path of successful money management as they grow. It’s never too soon to start teaching children important life lessons about money, and a simple and fun way to start is with a good book. Visit your local library or bookstore to pick up these titles and others.